Ms. Johnson has spent the past 16 years at Bristol Bay Native Association, a company that provides social, economic, cultural and educational opportunities and initiatives for the benefit of the Tribes and Native people of Bristol Bay. In her current role, she is responsible for administering programs for children, families and elders. 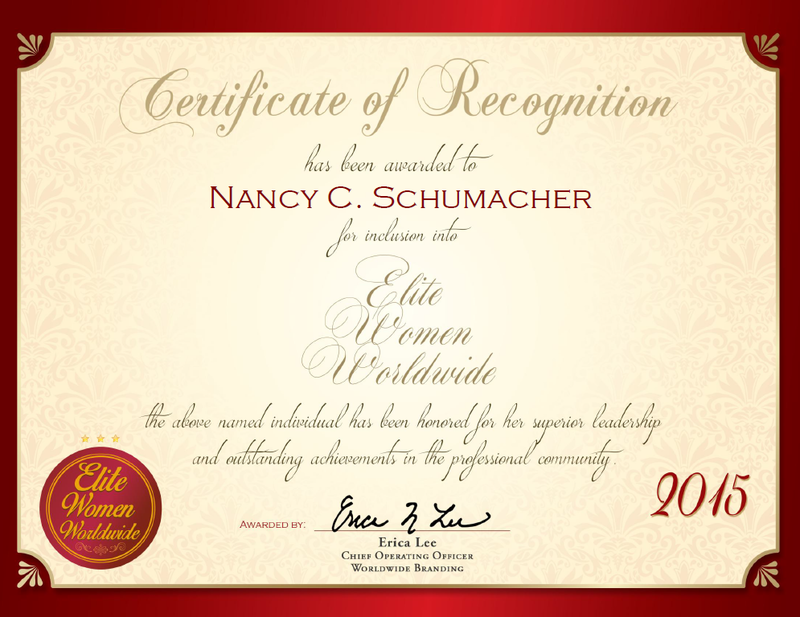 The most gratifying aspect of her career is being able to assist individuals in need; their satisfaction is her reward. Many years ago, Ms. Johnson assisted a family by adopting a child. On that child’s first birthday, she received a call from the family thanking her for her help. 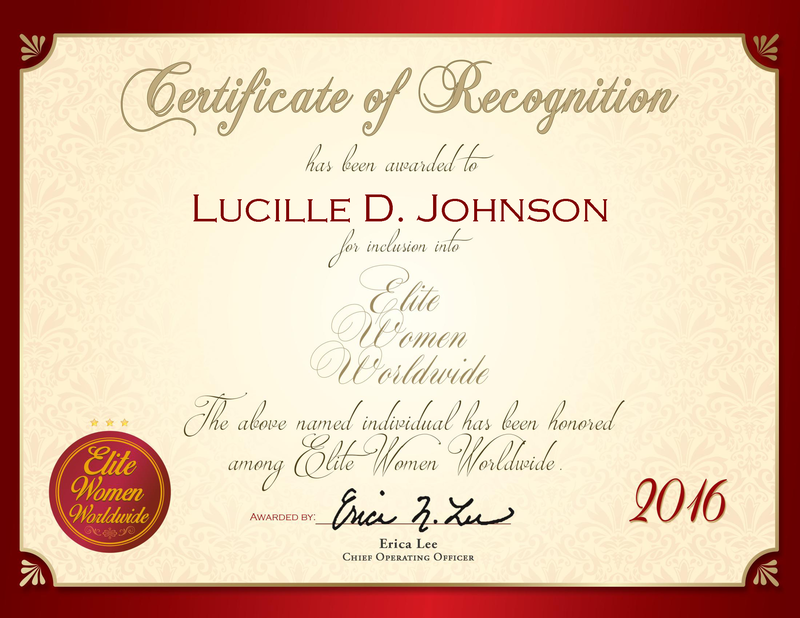 Those kinds of ‘thank yous’ are few and far between, but for Ms. Johnson, they make the work well worth it. In the coming years, she will most likely continue doing what she is doing now. Ms. Johnson truly loves her work and her life in her hometown, so she can’t imagine straying far off this path. 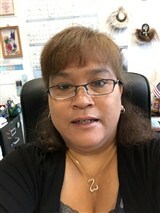 She is affiliated with the Tribal/State Advisory Team, the National Association of Social Workers, the Alaska Child Welfare Initiative and the State of Alaska Indian Child Welfare Task Force. Ms. Johnson is a member of the Curyung Tribe Judiciary Committee, and is the co-chair of the Tribal Caucus South/Central Region.